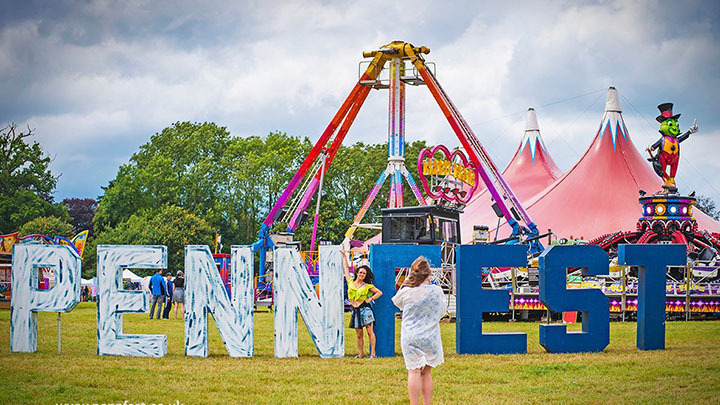 The picturesque village of Penn Street in Buckinghamshire is once again set to be home to a 2-day family friendly music festival with camping, as PennFest (formerly known as Penn Festival) returns. Their line-up promises to be the best ever, with bigger names than ever before performing throughout the weekend. PennFest offers something for everyone. As well as an impressive array of contemporary and established performers, there will be creative workshops, a global artisan market with a selection of arts based stalls to choose from, plus lots more, all lovingly crafted together to create a perfect event for the whole family. There will be a dance tent with guest DJs to continue the party once the bands have come off stage. WHY WE’RE GOING: What better way is there than to start the summer holidays with a nice little jolly to a festival?